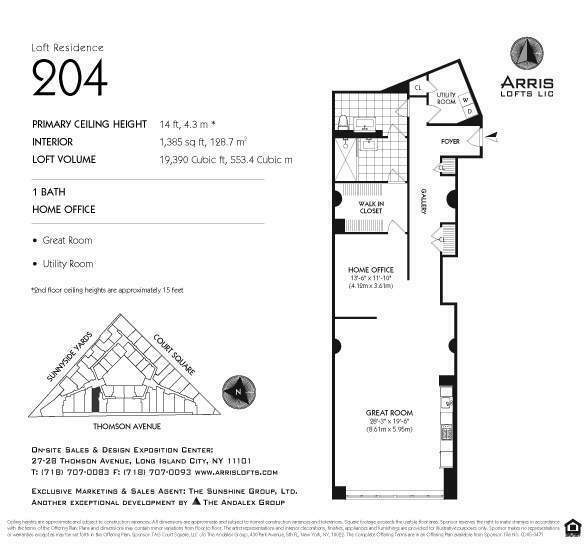 Over $100,000 Drastic Price Reduction – Arris Lofts Gorgeous 1385 sq ft – Must See! Drastic price reduction of $100,000, need to sell immediately. 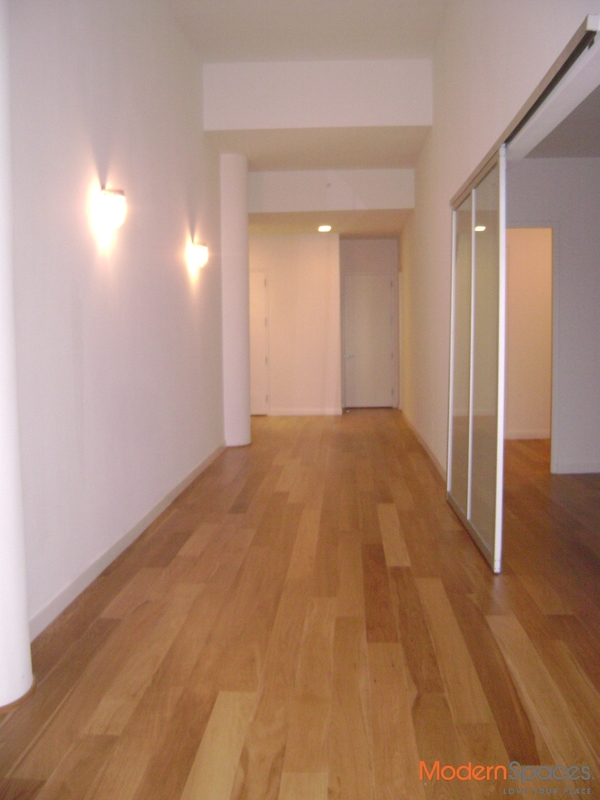 Nothing exist in such low price in LIC for almost 1400 sq ft. It’s a deal to steal. Don’t miss this opportunity. Unit is great for investor too, current tenant in place, annual rental income at $45,600, the profit of return is at 4.85%, very high return for investment. Experience the luxury lofts living – this spectacular 14′ high ceiling loft is 1385 sq ft in size, giant living room with a wall of over-sized windows, luxury gallery kitchen with stainless steel Electrolux appliances, original frosted glass sliding door home office is the perfect sleeping area that fits a king size bed. 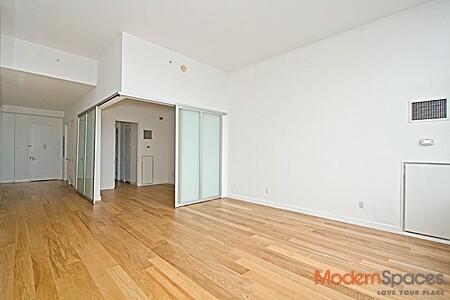 This spacious unit has a huge walk-in closet, two other closets and a large utilities room with washer/dryer. 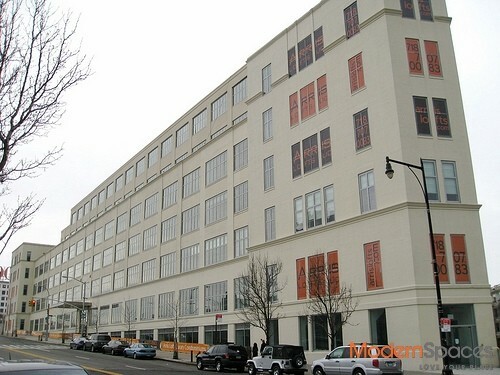 Arris Lofts is known as one of the premier and most luxurious buildings in Long Island City, designed by Architect Costas Kondylis, this true loft building was once the home of the Eagle Electric Factory. When entering the building you are greeted by a 24hr Doorman and Concierge, a 4700 sq ft lobby with centered Fireplace, overlooking the 6000 sq ft Landscaped Courtyard with Pond. 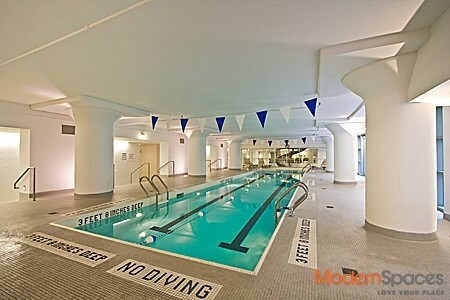 Building Amenities include an 8700 sq ft Fitness Center with Lap Pool and Gym, a Co-Ed Sauna and a private massage room. A 3300 sq ft Recreation Room also includes a Childrens Playroom, pool table and Catering Kitchen. 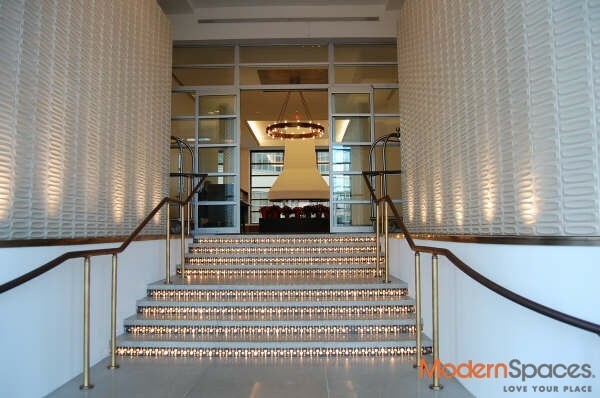 A Landscaped 6000 sq ft common Roof Terrace, building also has a Valet Parking including Zipcar. Two blocks to subway E, M, 7, G train, one stop to Manhattan. As resident brokers we would be happy to help set up a private showing. Drastic price reduction of $100,000, need to sell immediately. 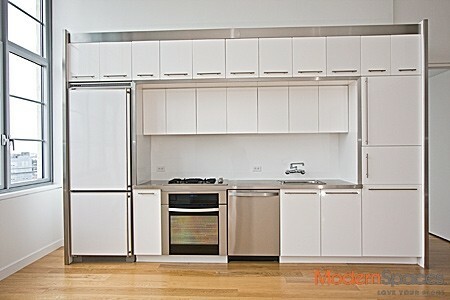 Nothing exist in such low price in LIC for almost 1400 sq ft. It's a deal to steal. Don't miss this opportunity. Unit is great for investor too, current tenant in place, annual rental income at $45,600, the profit of return is at 4.85%, very high return for investment. 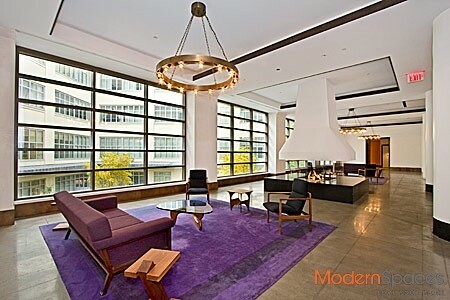 Experience the luxury lofts living - this spectacular 14' high ceiling loft is 1385 sq ft in size, giant living room with a wall of over-sized windows, luxury gallery kitchen with stainless steel Electrolux appliances, original frosted glass sliding door home office is the perfect sleeping area that fits a king size bed. 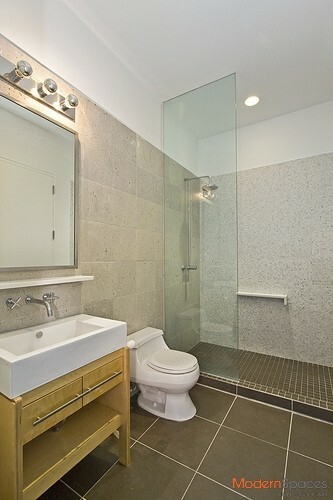 This spacious unit has a huge walk-in closet, two other closets and a large utilities room with washer/dryer. Arris Lofts is known as one of the premier and most luxurious buildings in Long Island City, designed by Architect Costas Kondylis, this true loft building was once the home of the Eagle Electric Factory. When entering the building you are greeted by a 24hr Doorman and Concierge, a 4700 sq ft lobby with centered Fireplace, overlooking the 6000 sq ft Landscaped Courtyard with Pond. 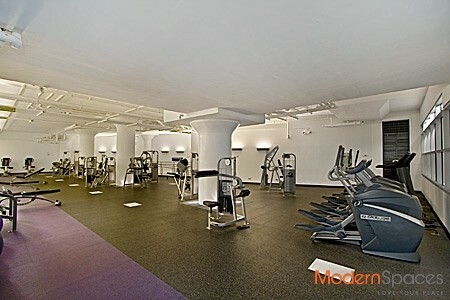 Building Amenities include an 8700 sq ft Fitness Center with Lap Pool and Gym, a Co-Ed Sauna and a private massage room. 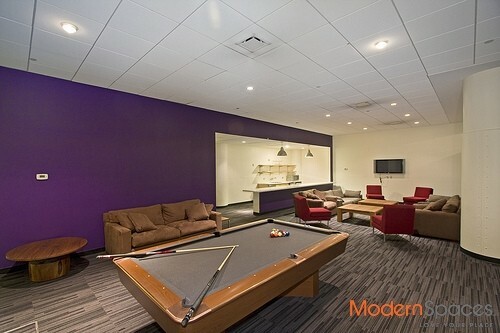 A 3300 sq ft Recreation Room also includes a Childrens Playroom, pool table and Catering Kitchen. 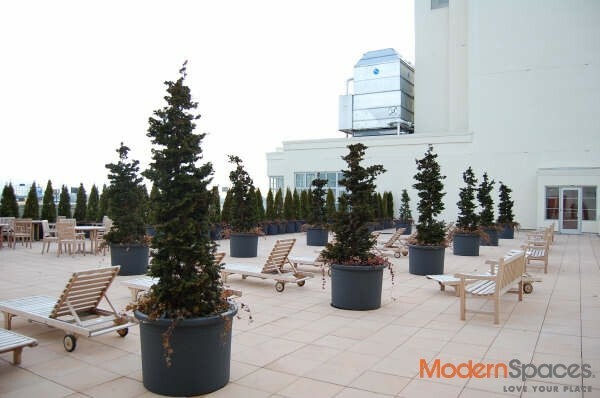 A Landscaped 6000 sq ft common Roof Terrace, building also has a Valet Parking including Zipcar. Two blocks to subway E, M, 7, G train, one stop to Manhattan. As resident brokers we would be happy to help set up a private showing.